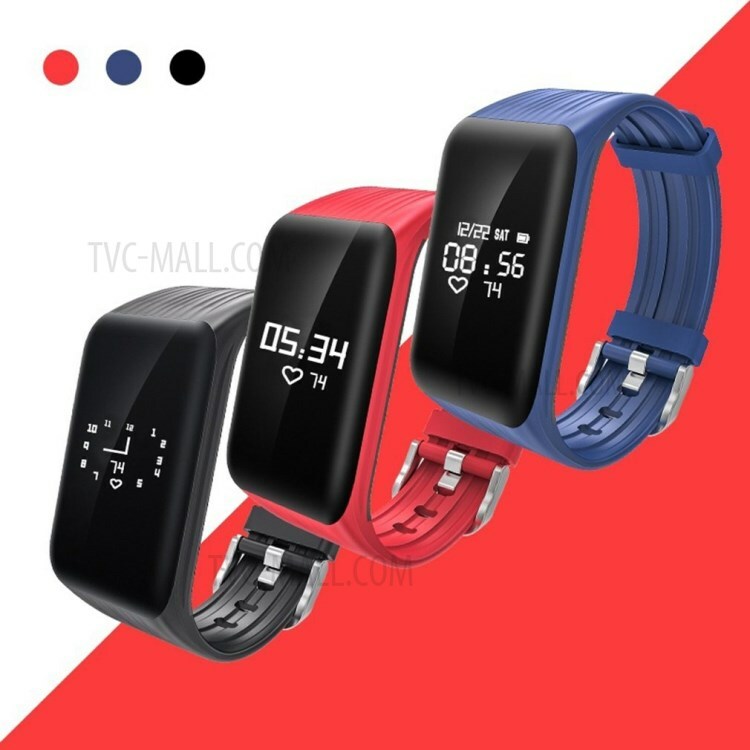 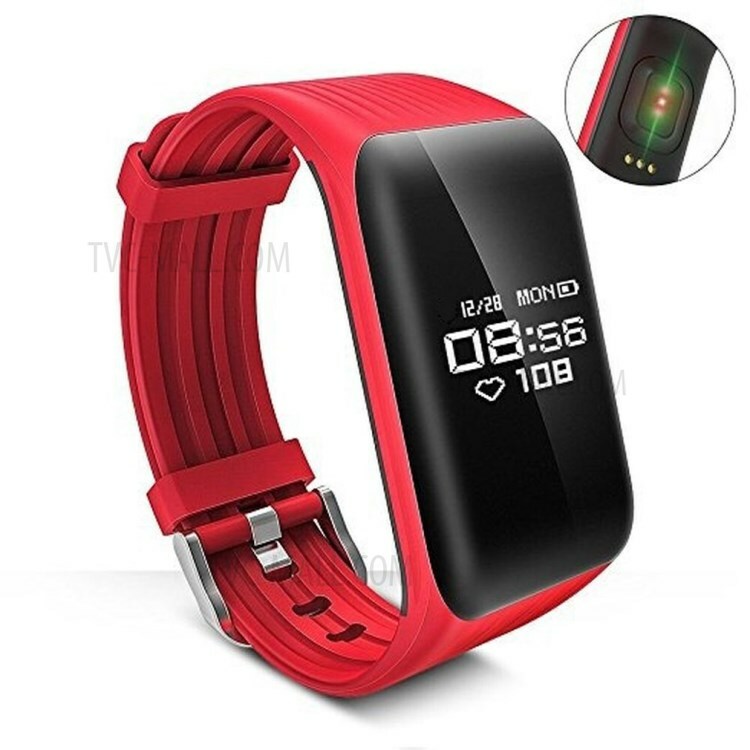 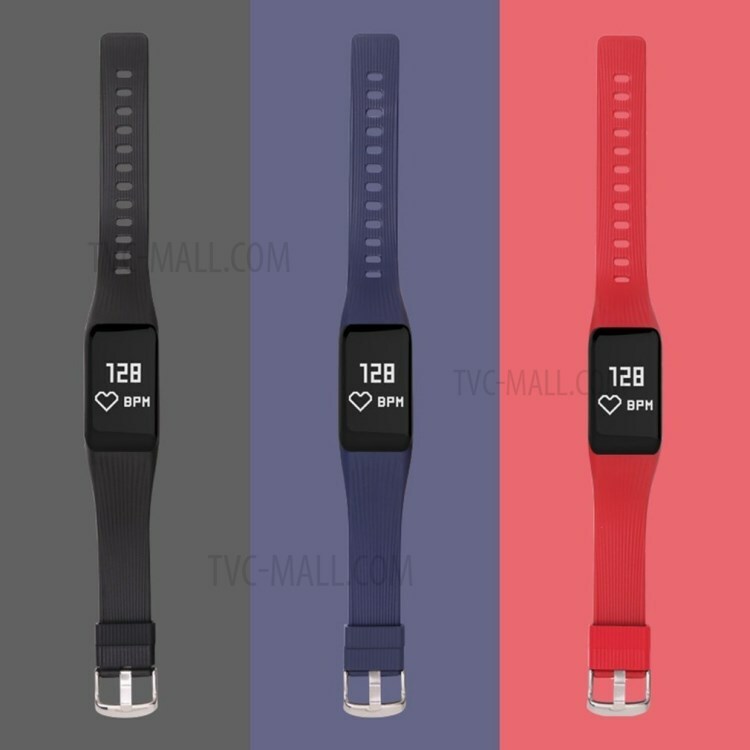 For just $ 14.84 , buy SYQK1 Smart Bracelet Fitness Tracker Heart Rate Monitor Waterproof Sports Watch – Red from the wholesale webshop online. 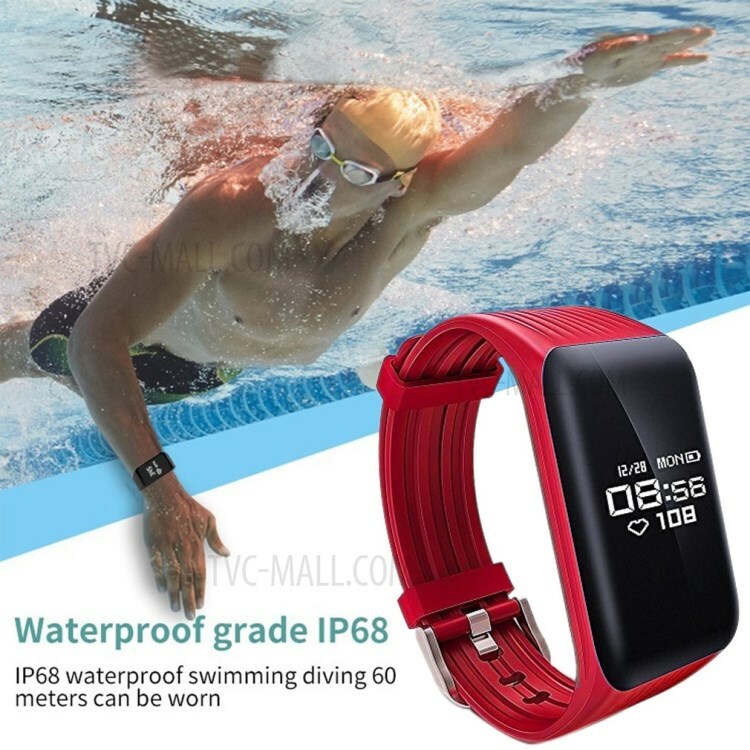 Perfect for outdoor sports, travel, business, etc. 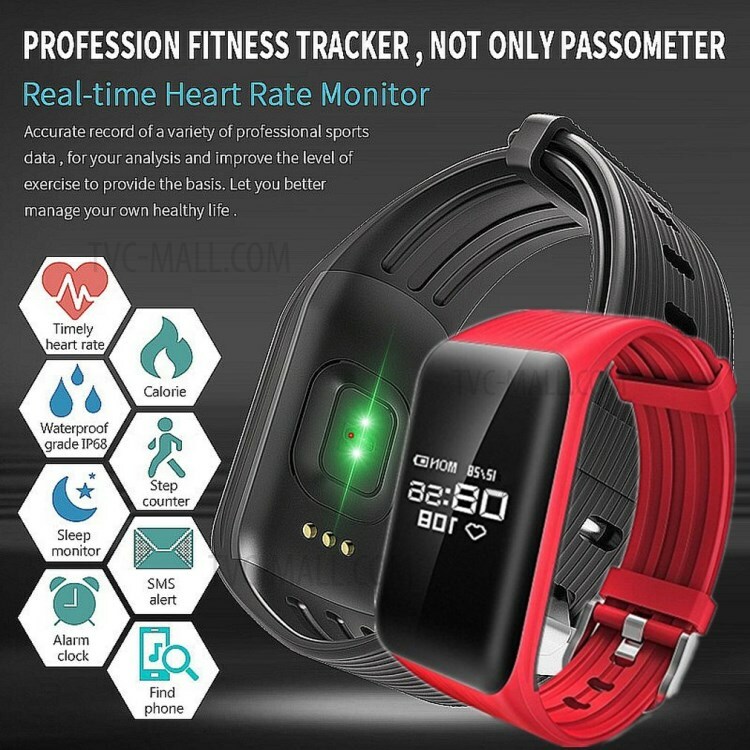 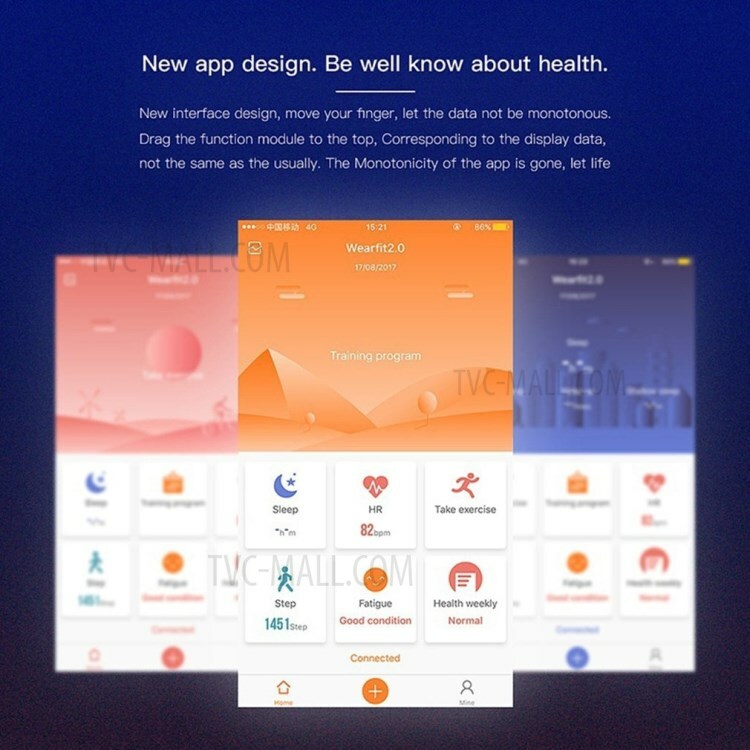 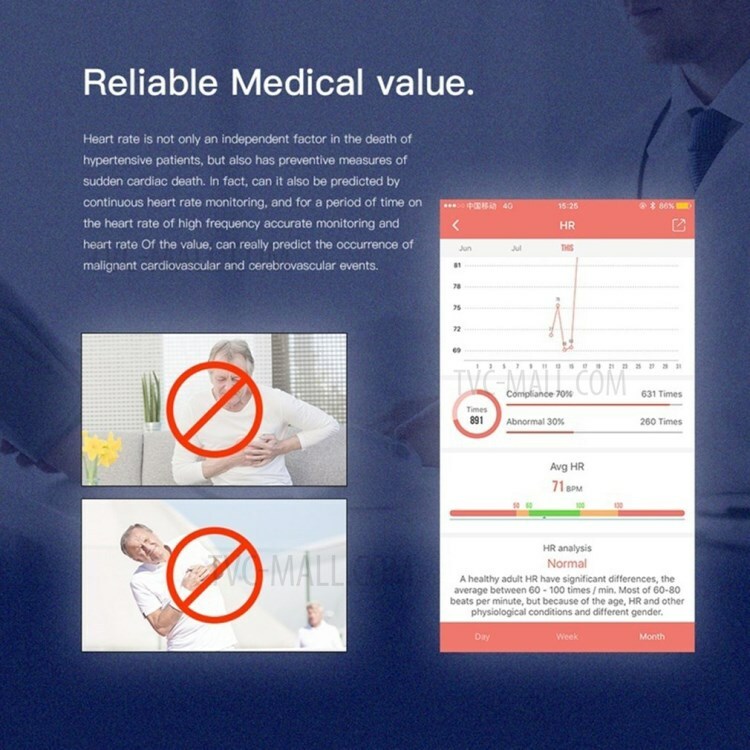 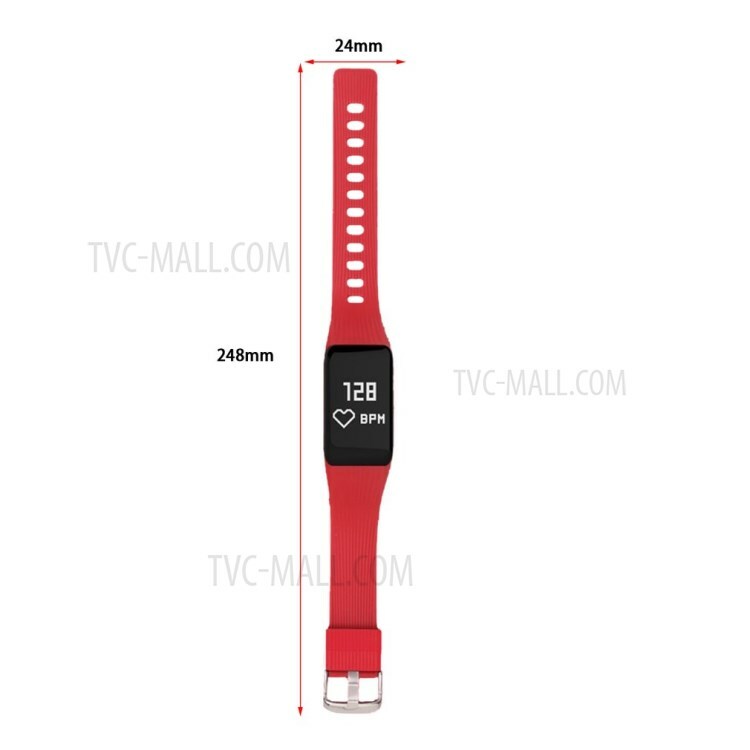 Main function: Pedometer, Calories, Distance, Heart rate monitor, Sleep quality measurement, Call reminder, Alarm clock, Search bracelet, etc.